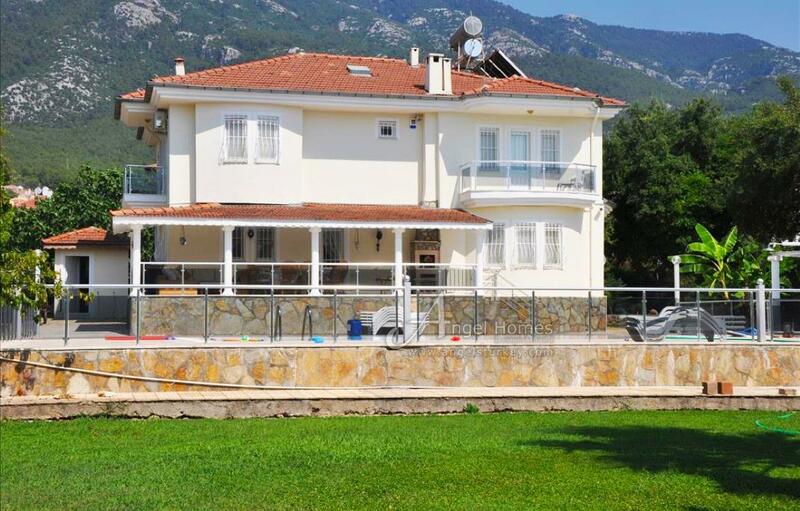 Sitting on a very large plot in Ovacik we have this 6 bedroom, 4 bathroom villa over 2 floors. 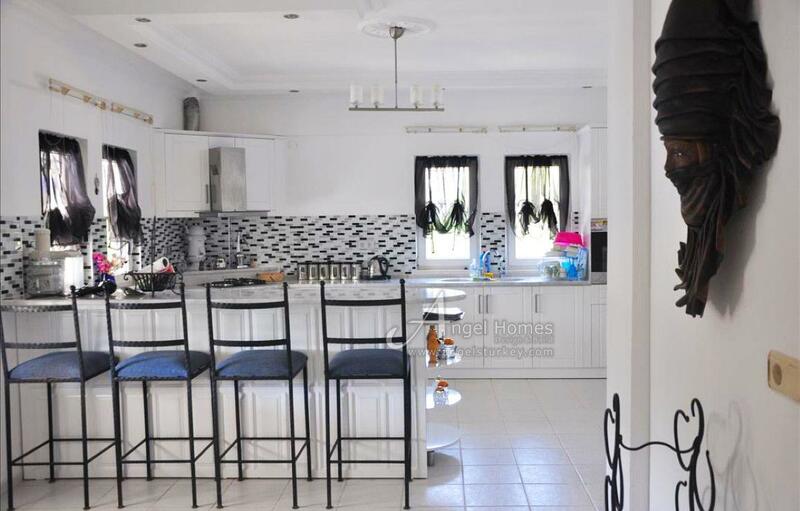 The villa is situated in a quiet area of Ovacik yet close to all amenities. 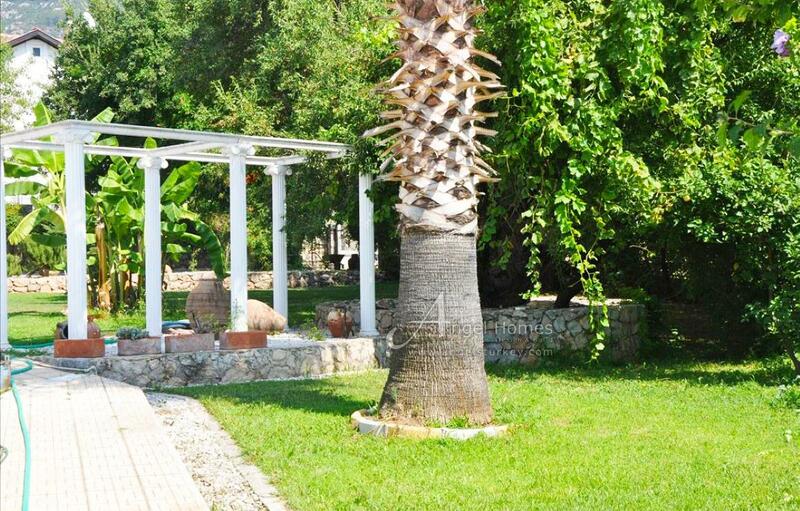 Hisaronu is just 10 minutes walk if you fancy a bit of nightlife. If it is the beach you desire then Oludeniz is 10 minutes awayby car. Oludeniz is probably the most popular holiday destination in the area being famous for its Blue Lagoon and sandy beaches not forgetting being World renowned for its sport of paragliding. 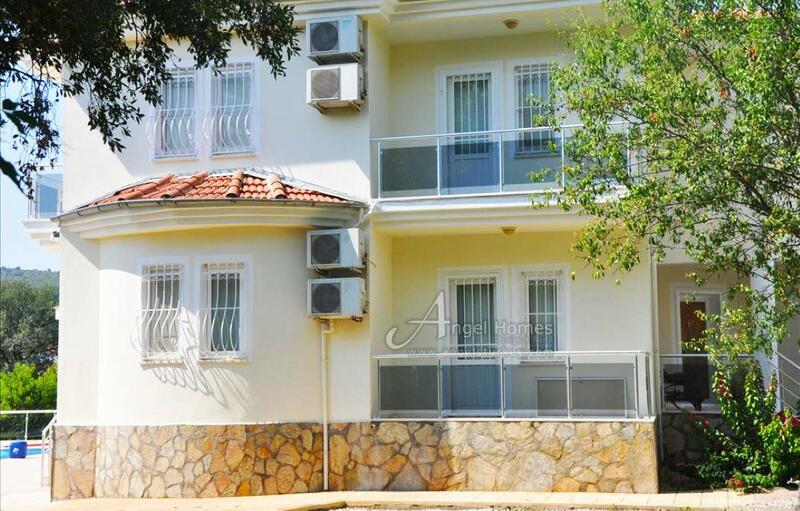 Fethiye is the nearest town and is approx 15 minutes away by car. Here you will find everything you need for everyday life, including the Old Town and the Harbour where you can while away many an hour. There is a new shopping mall, which is approx 10 minutes away from the villa where you can shop, ten pin bowl or catch a movie. 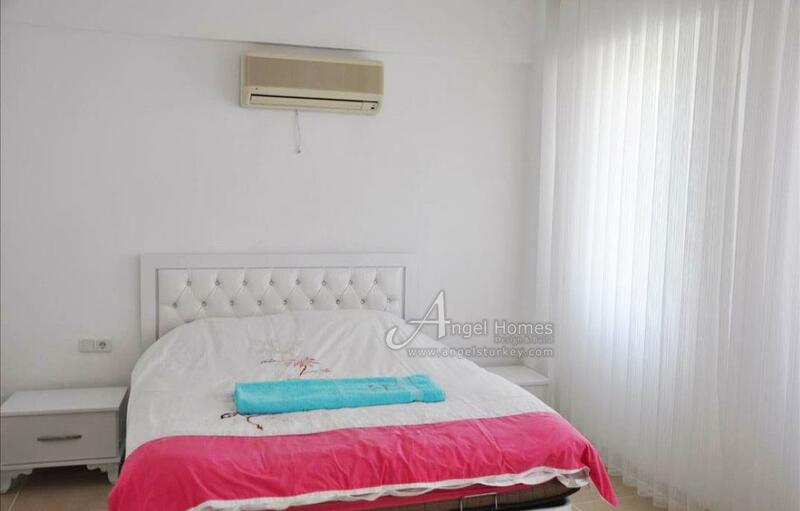 The nearest airport is Dalaman which is approx 45 minutes away which in turn is only 1 hours flight from Istanbul making this villa accessible all year round. 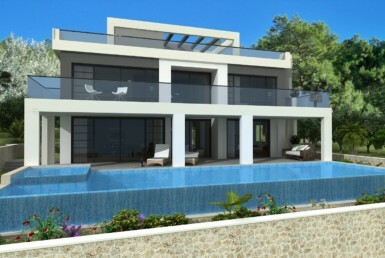 This large spacious villa has a total of 6 bedrooms and is set over 2 floors. 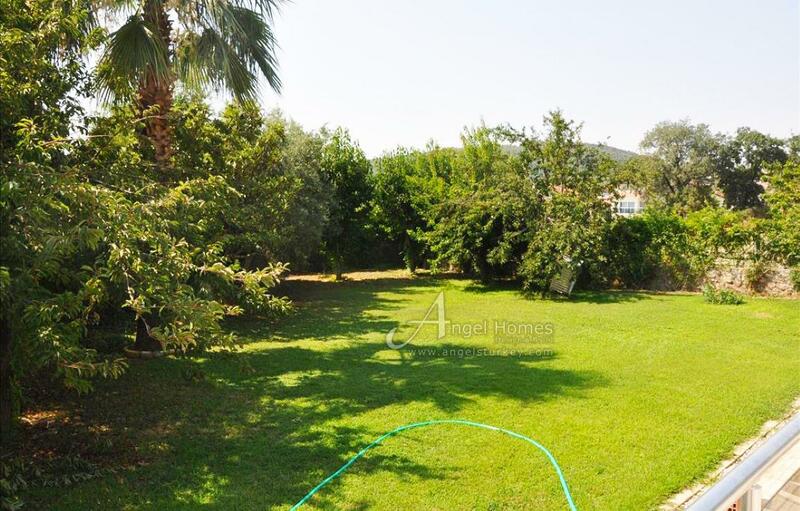 That along with the large plot of land (1780m2) with mature shrubs, flower beds, raised terrace and pergola makes this villa very unique property. 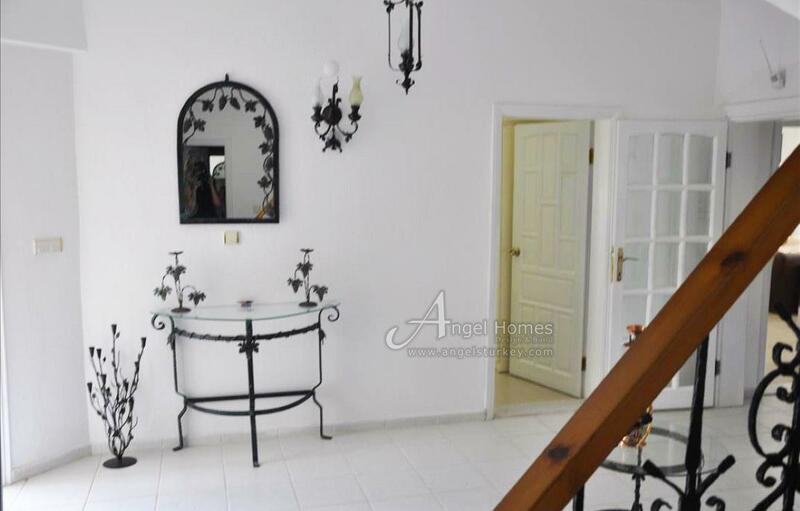 The villa itself is in immaculate condition and is flawless throughout. 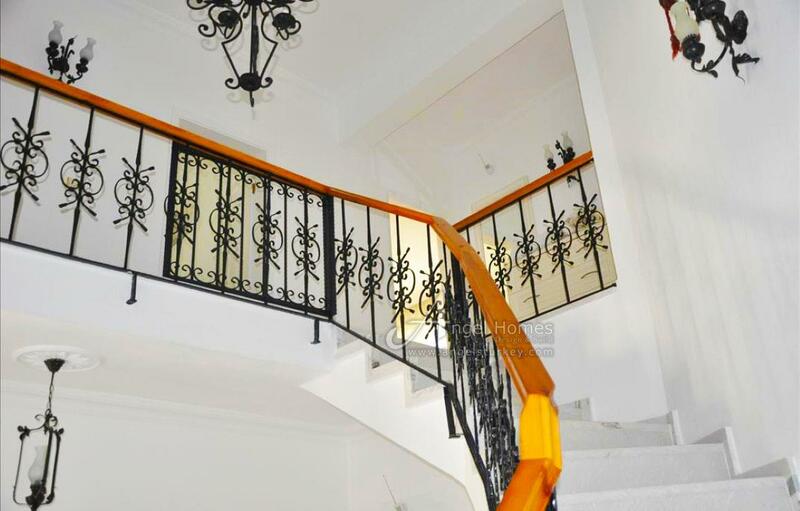 It has a homely feel but with modern characteristics. 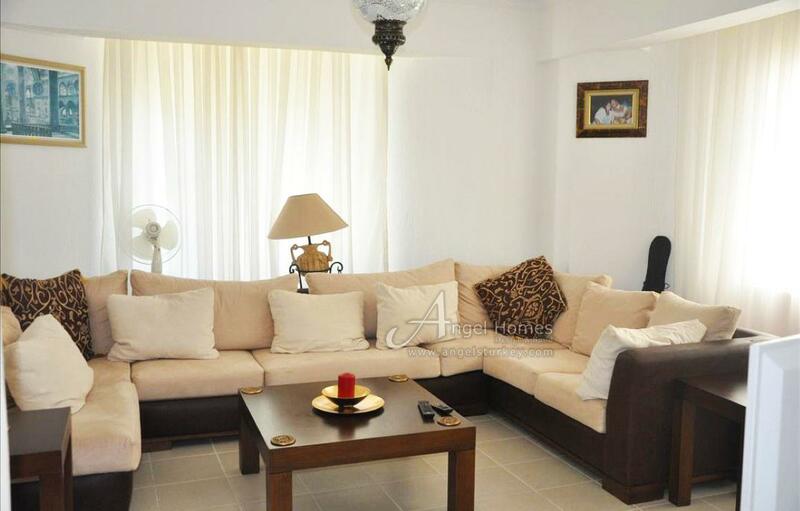 The living area and dining area are very spacious and bright with access to the large balcony overlooking the pool. 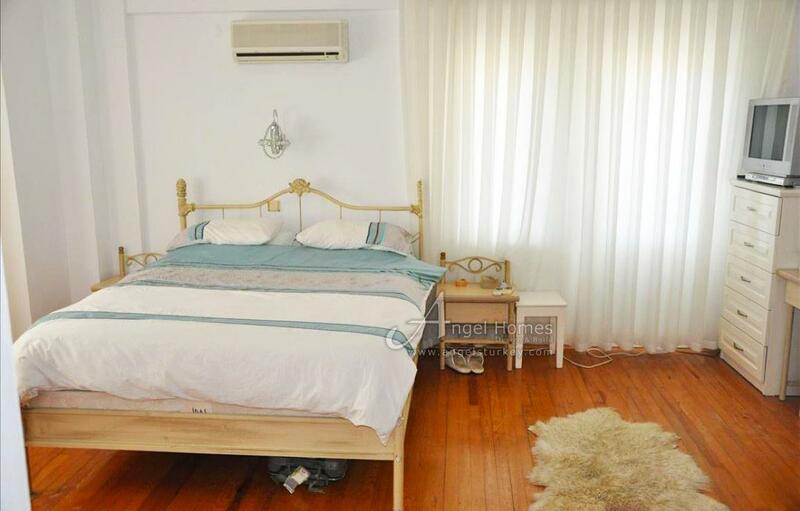 On the second floor you will find all 6 bedrooms decorated in muted natural colours with wooden floors giving a classic and modern feel. 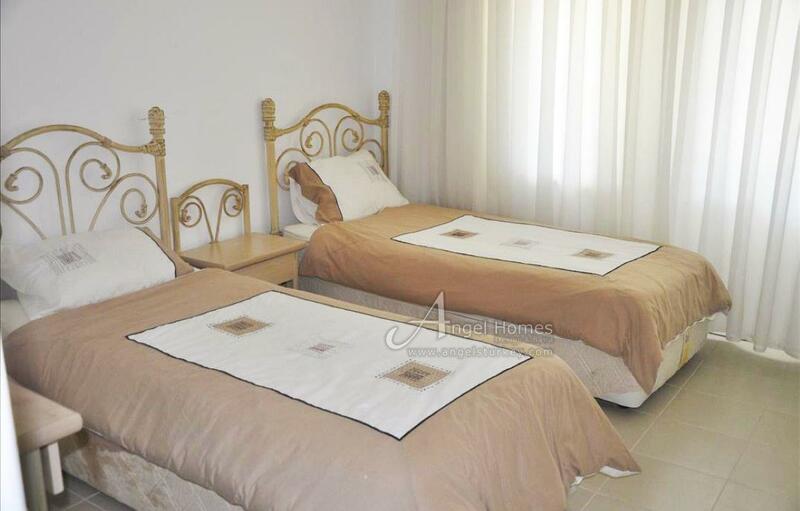 Some of the bedrooms have en-suite facilities and there is a large family bathroom with corner bath. 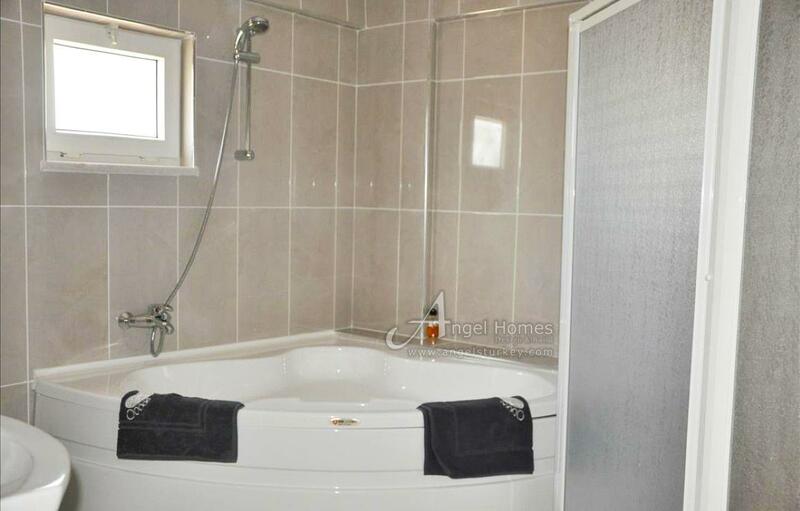 This property is to be sold unfurnished giving you the opportunity to put your own stamp on this superb villa, be it as a permanent home from home or a fantastic investment as a buy to let property.